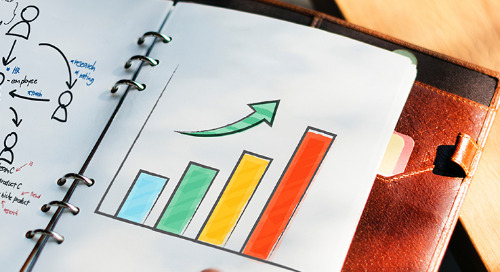 Individual Effectiveness for you and your organization. 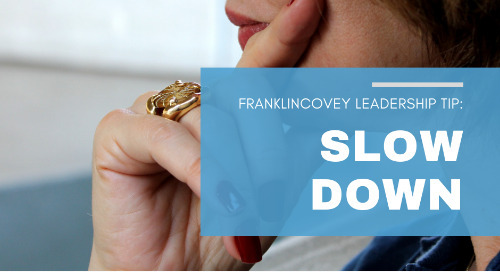 Remove barriers that limit productivity by enacting this leadership tip in your interactions with people. 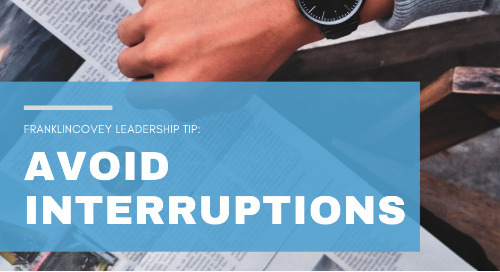 Constant interruptions ruin productivity and they are an unavoidable challenge that all leaders face. 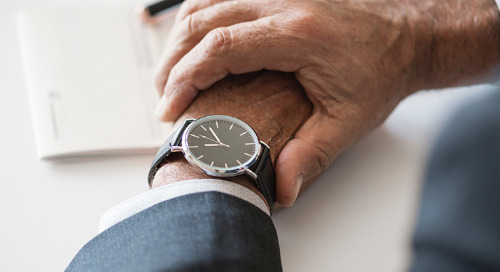 Use these 4 tips to handle interruptions and to minimize their impact on your productivity. Increase your productivity as a leader with this tip to limit the impact of interruptions. 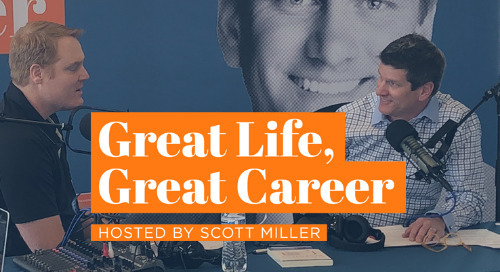 Great Life, Great Career visits Pluralsight HQ to interview their CPO, Anita Grantham. 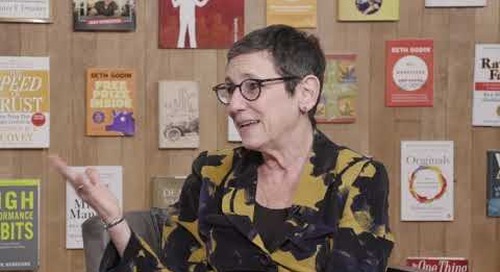 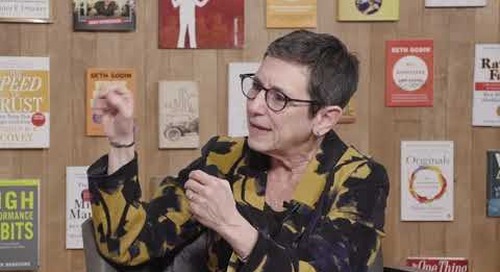 Former Harvard Business Review editor Karen Dillon joins the show to discuss The Productivity Paradox. 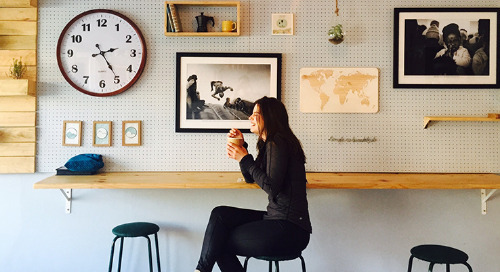 Kory Kogon shares three tips to help you block time and to be more productive. 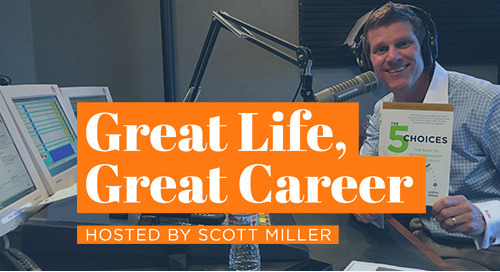 Kory Kogon joins Scott Miller for this episode of FranklinCovey On Leadership. In this clip, Kory explains the 30/10 promise and how it changes productivity. 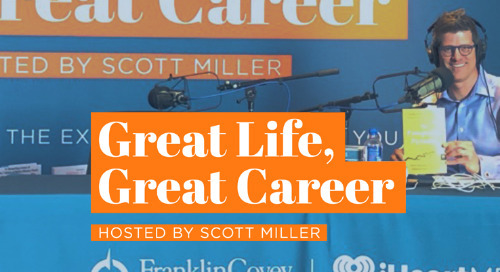 Kory Kogon joins Scott Miller for this episode of FranklinCovey On Leadership. 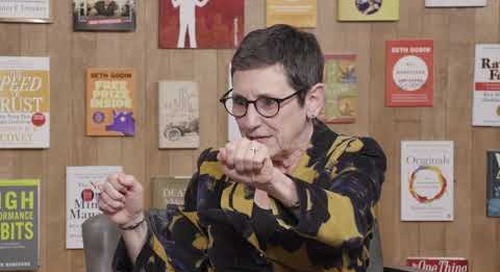 In this clip, Kory explains what urgent addictions are and how they can hurt productivity. 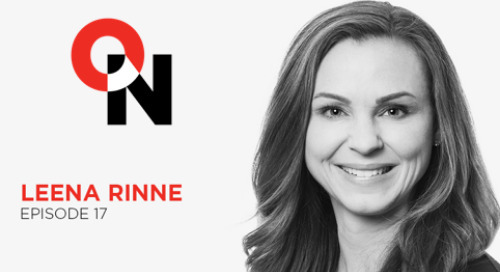 Productivity expert, Leena Rinne, joins Scott to discuss high-value decision making and the importance of managing the constant distractions that can keep us from achieving our highest priorities. 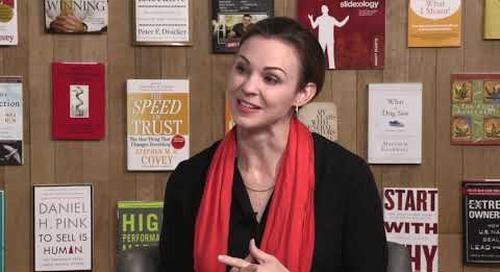 SUPERCHARGE YOUR ENERGY Join bestselling author and FranklinCovey productivity expert Leena Rinne, as she discusses three key energy drivers - sleep, relax, and connect. Your energy level correlates directly to your productivity. Join FranklinCovey productivity expert Leena Rinne, as she discusses three key energy driver—sleep, relax, and connect.